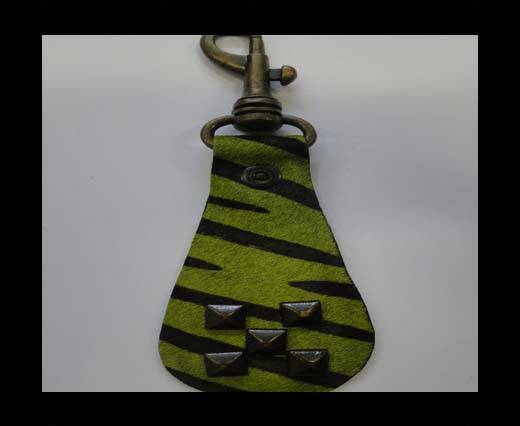 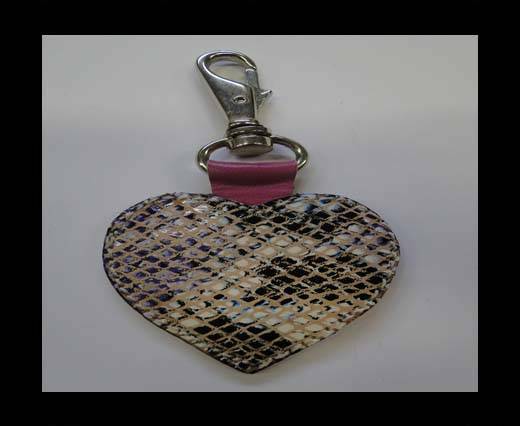 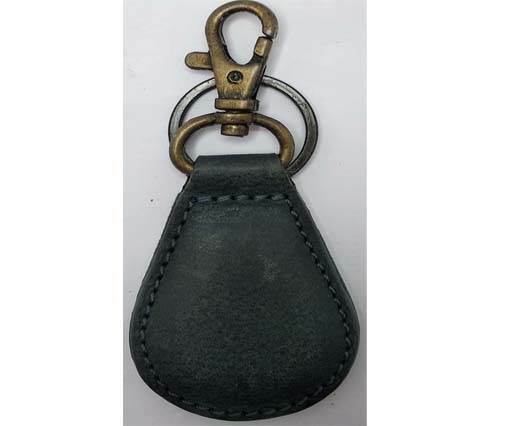 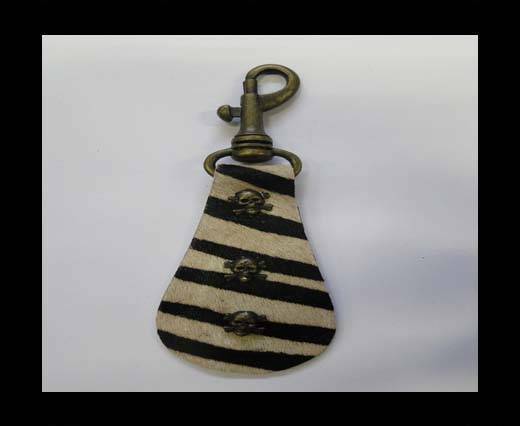 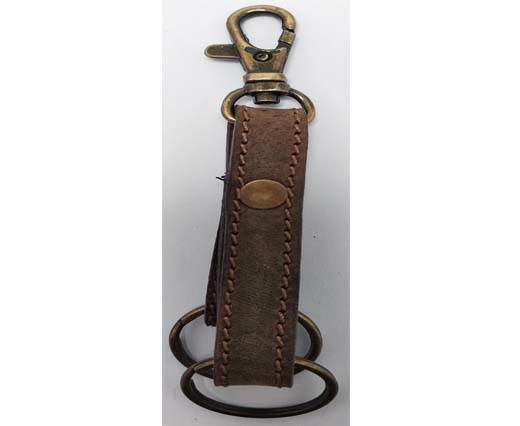 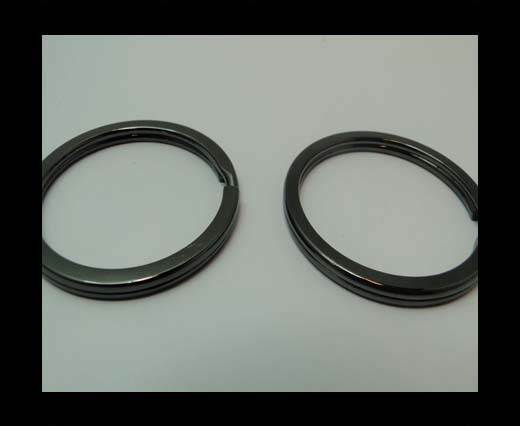 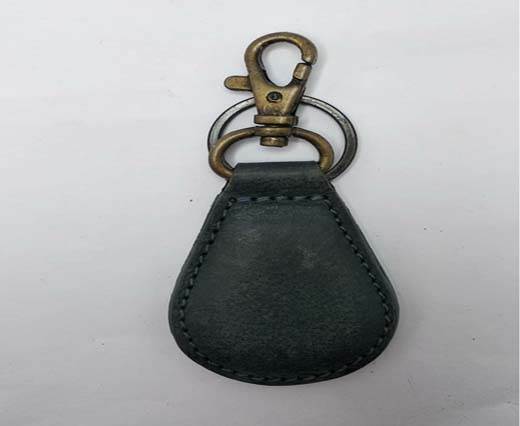 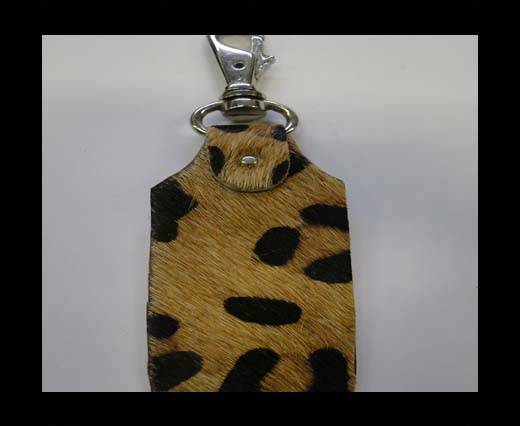 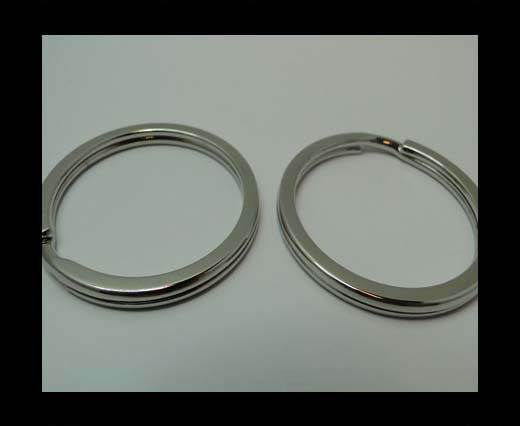 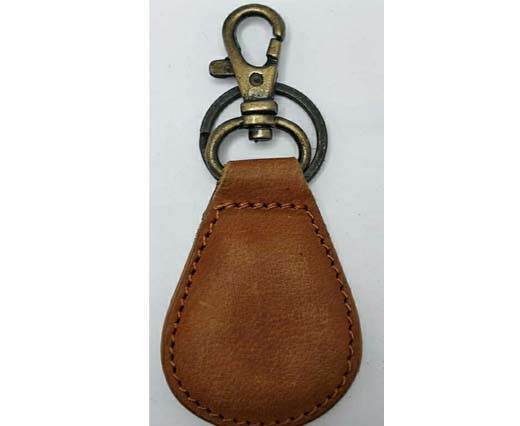 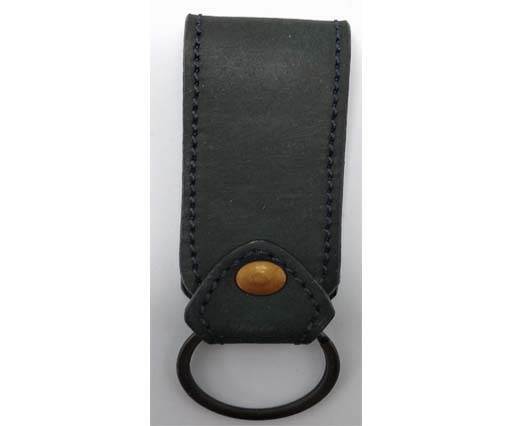 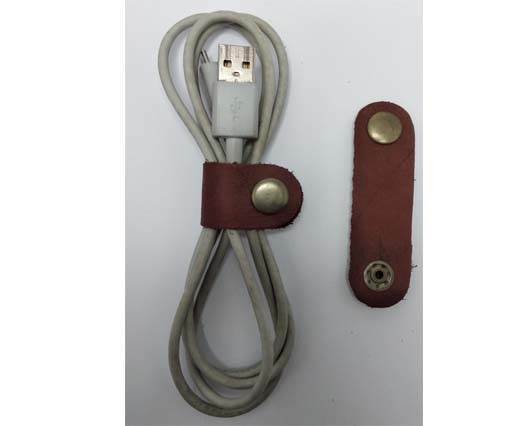 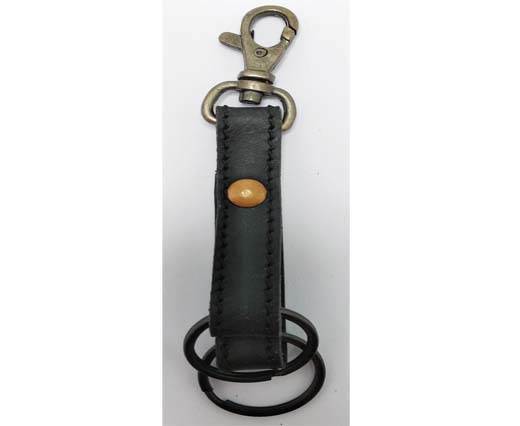 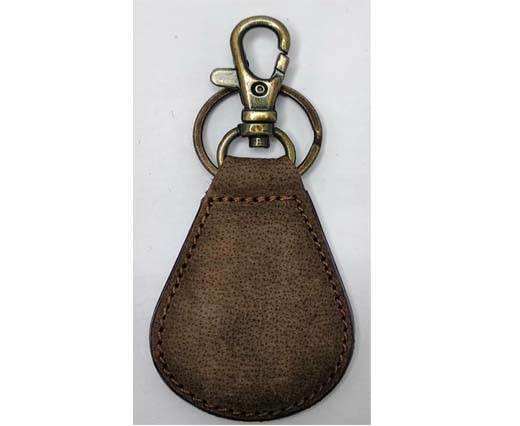 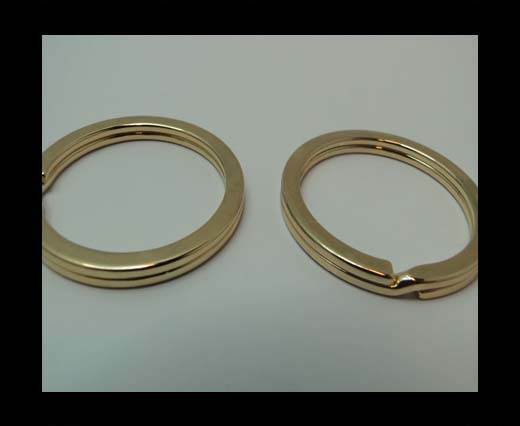 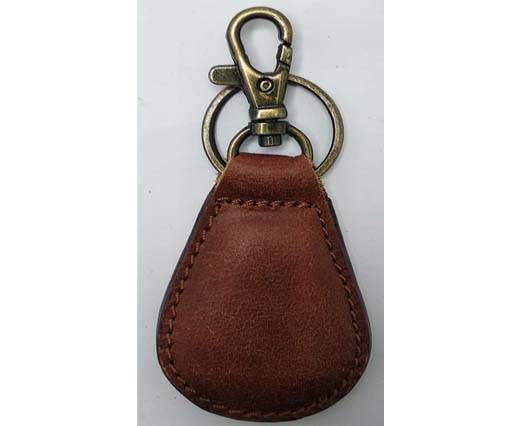 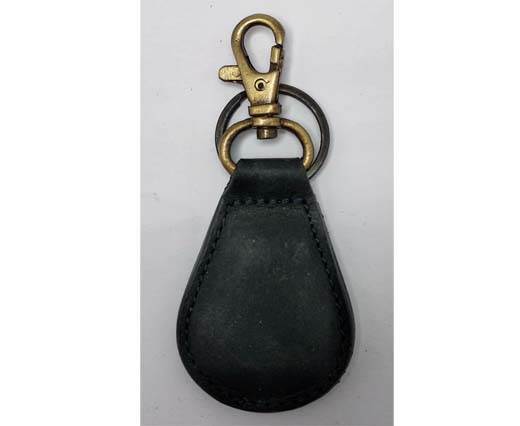 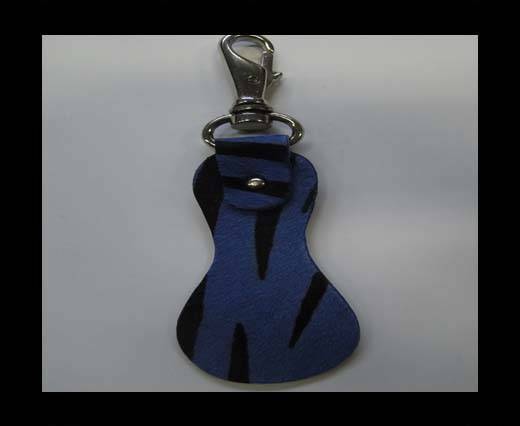 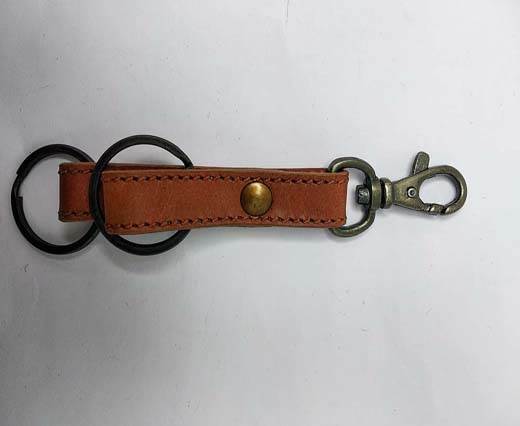 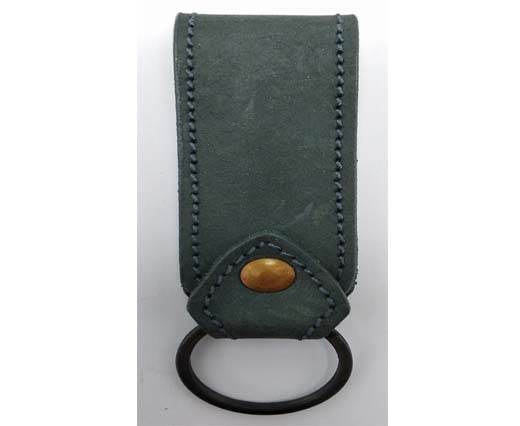 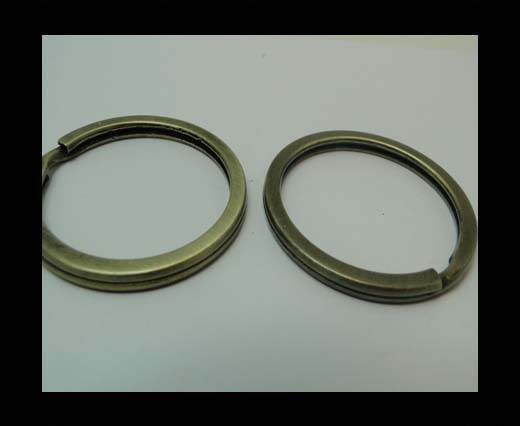 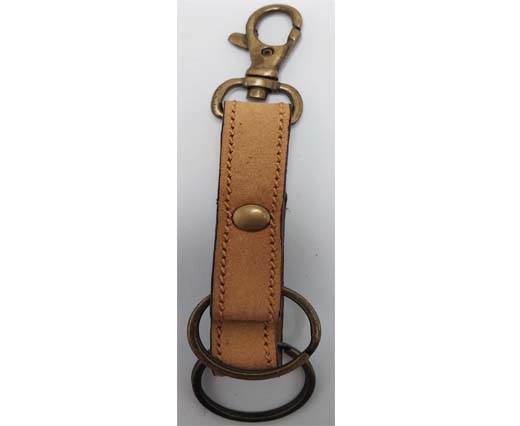 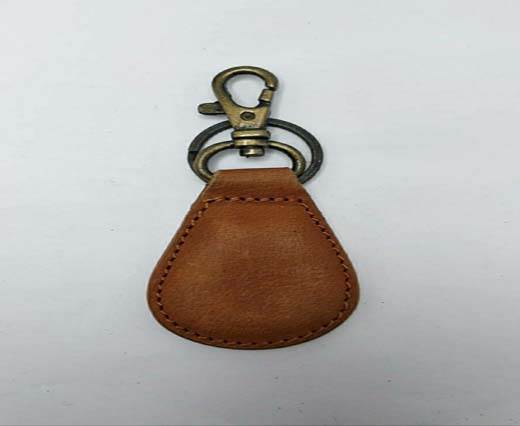 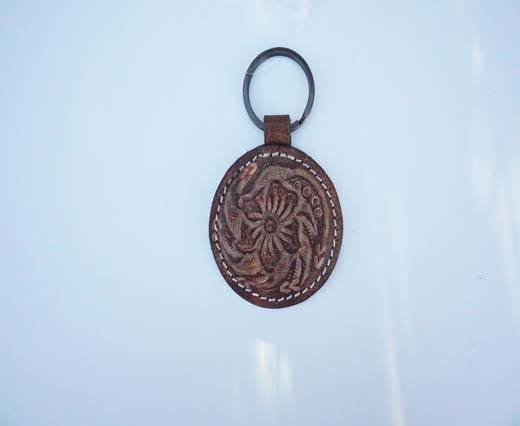 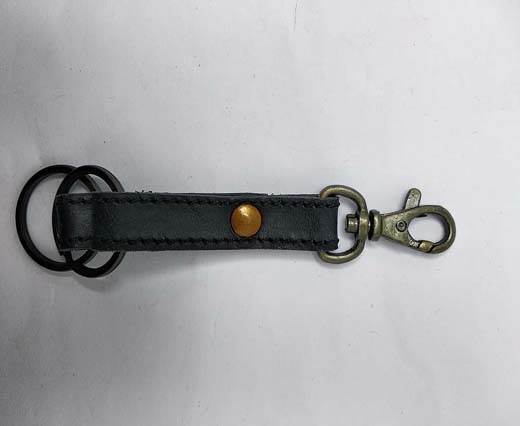 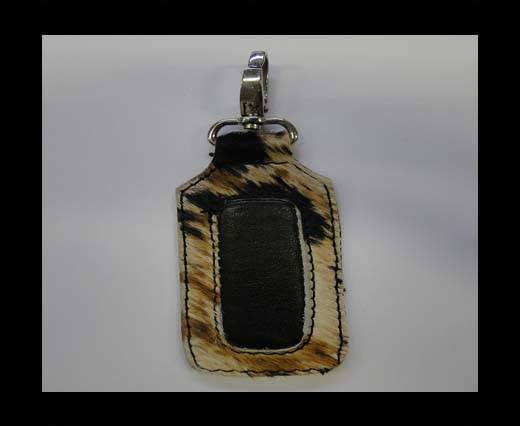 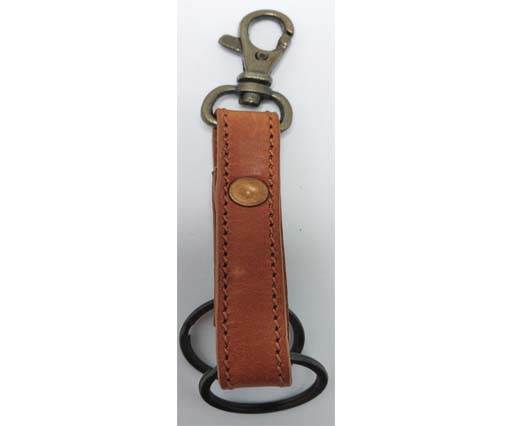 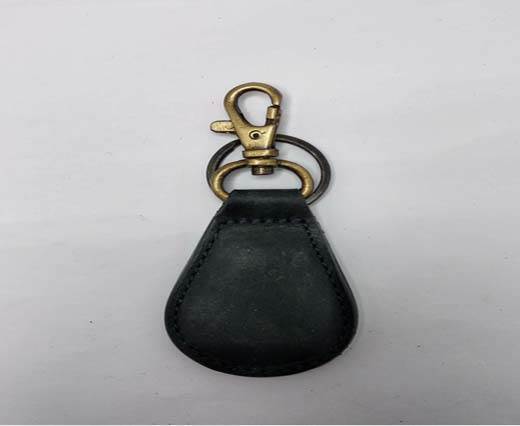 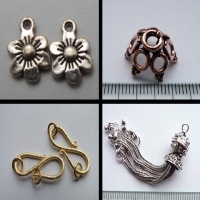 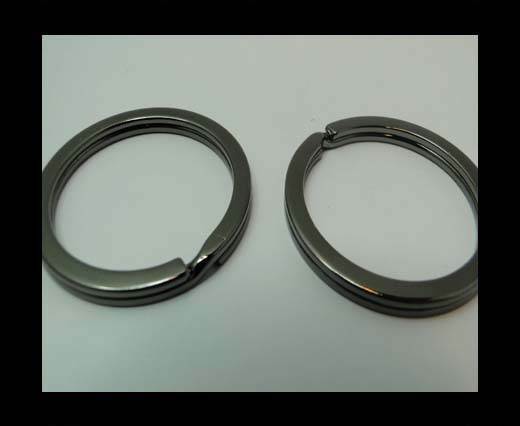 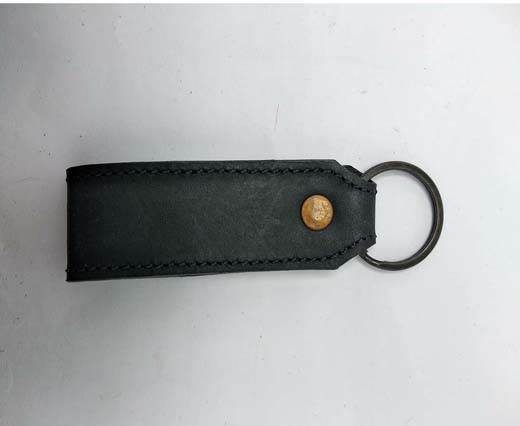 Leather keychain at wholesale prices from Sun Enterprises manufacturers. 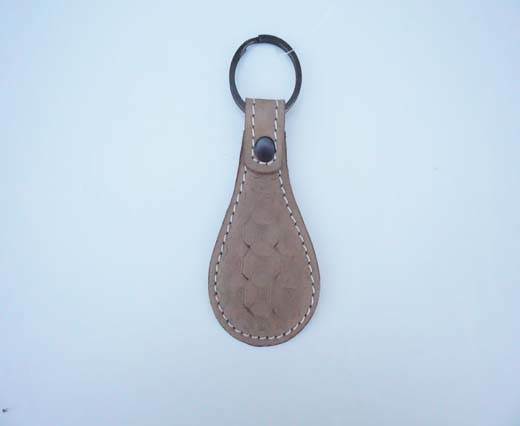 Leather keychain always gives a classy finish to your key chains. 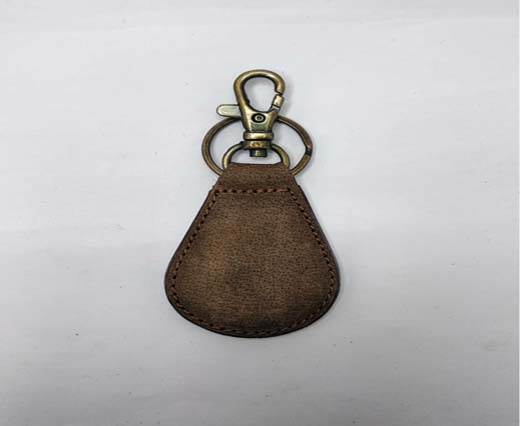 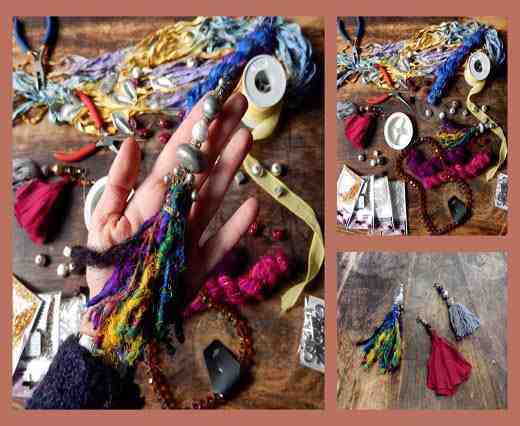 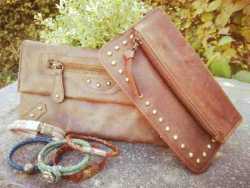 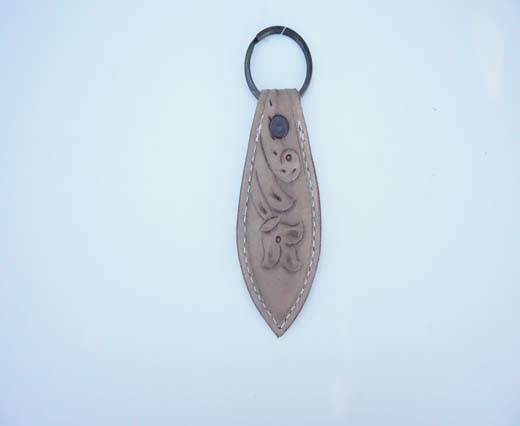 These leather keychain can be used for car keys, house keys etc. 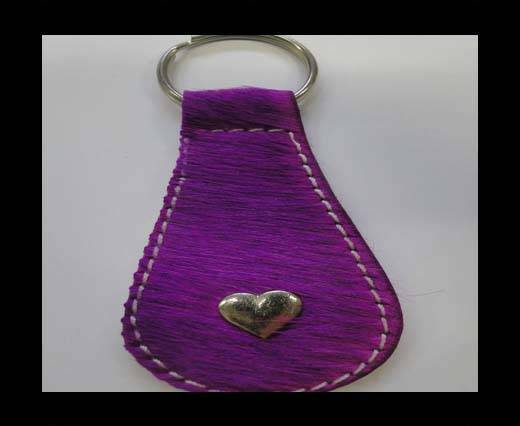 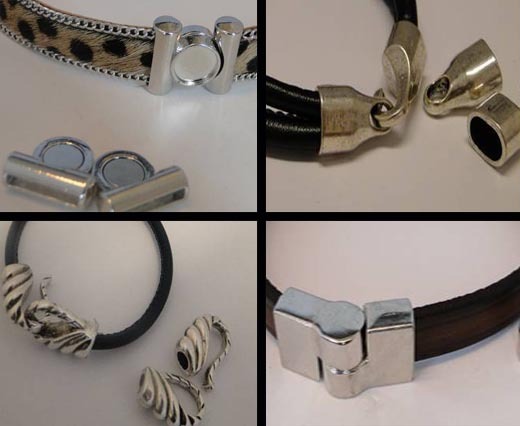 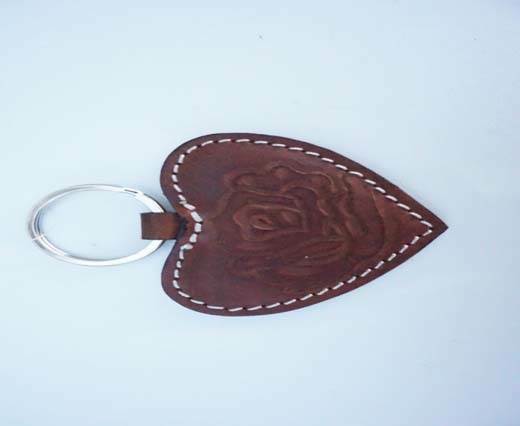 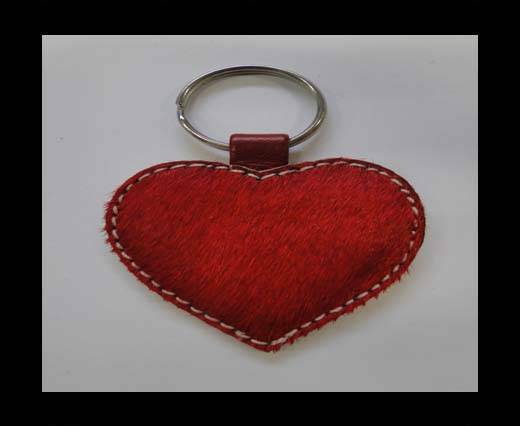 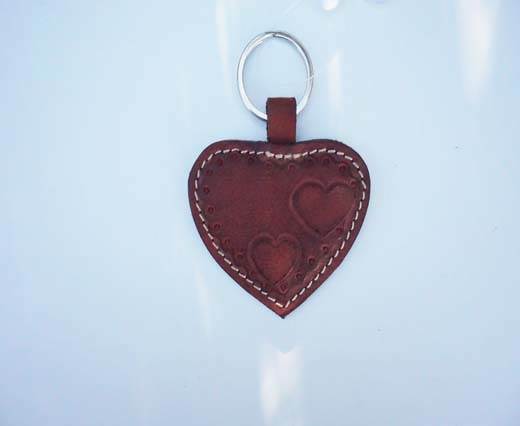 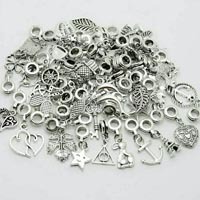 We have a wide collection of leather keychains in various colours, shapes, texture and imprints. 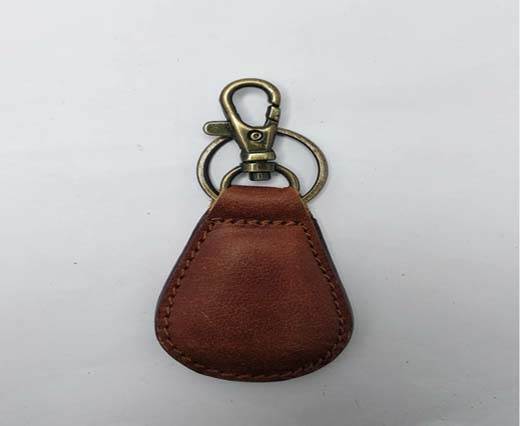 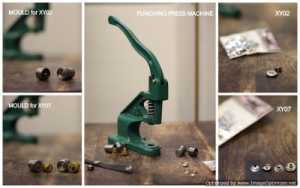 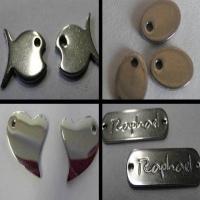 Explore our best quality leather keychain and select the right one for you.